run began a furious rally by the Bulldogs. 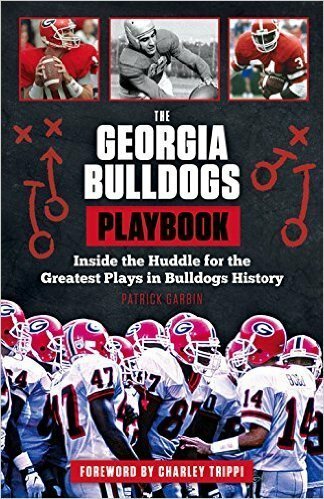 Leading up to Georgia's Outback Bowl appearance, I'll post some historical pieces on the Bulldogs' postseason past. The first was a bowl from not too long ago which some of you may remember well, if you happened to stumble out of bed in time to catch the game. Only hours after we celebrated the dawning of a new millennium, Georgia kicked off at 11:07 AM in Tampa against Purdue in the 2000 Outback Bowl. 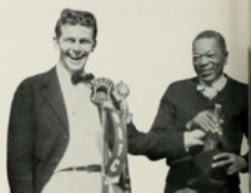 The game billed itself as the first major sporting event of the millennium as it reportedly started four minutes and 50 seconds earlier than that year's Cotton Bowl. That fact is great and all, but if you were like me, I didn't care much for a morning football game on a January 1st. Undoubtedly, the Dawgs must have also had a late night on New Year's Eve and appeared to be asleep in the first half as the Boilermakers raced out to a 25-0 second-quarter lead. Behind the arm of quarterback Drew Brees, Purdue scored four touchdowns on its first five possessions. Georgia, on the other hand, could hardly muster any offense with sophomore Quincy Carter directing the team. However, during what appeared to be an easy blowout win for Purdue, the Bulldogs actually caught some critical breaks. After the Boilermakers' second touchdown, placekicker Travis Dorsch missed the PAT. This caused head coach Joe Tiller to elect to go for the two-point conversion following the third touchdown, which Purdue missed. After the fourth touchdown, the Boilermakers went for the two points a second time and again a Brees pass fell incomplete. At the time, the missed opportunity for three extra points seemed insignificant, but would later prove costly. I just noticed that this entire game is being aired on ESPN Classic today at 1:00 PM. 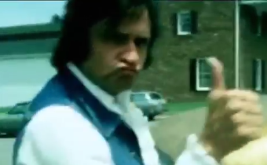 Check it out to witness Georgia's memorable comeback in its entirety. Of course, you might want to wait until midway through the second quarter when the Bulldogs finally awoke from their stupor. Orantes Grant, Tyrone Robertson, Jamie Henderson, Kendrell Bell, Marcus Stroud, Demetric Evans, Richard Seymour, Tim Wansley, Terreal Bierria, Josh Mallard, Charles Grant, Will Witherspoon, and Boss Bailey - all major contributors that season and all would eventually play in the NFL. 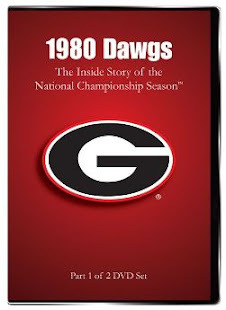 Many blame the Bulldogs' defensive woes of '99 on Kevin Ramsey. Remember him? He was Tennessee's much-acclaimed secondary coach, who left the Vols following their national championship season of 1998 to become Georgia's defensive coordinator. Ramsey's hire by Coach Jim Donnan demoted former-DC Joe Kines (the best bowl coaching clip of all time) to "Assistant Head Coach." After the defense's performance in 1999, it was Ramsey who Donnan tried to demote to secondary coach. And as you're likely aware, legend has it Donnan's decision would eventually cost the head coach a punch in the face during a confrontation with Ramsey. 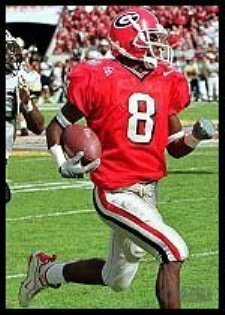 Needless to say, the 2000 Outback Bowl was Ramsey's final game as a Bulldog, and as of this season, his last game as a defensive coordinator in college football. Be that as it may, Ramsey's troops showed their potential the final two-and-a-half quarters against the Boilermakers, holding a team that entered ranked 8th in the nation in total offense scoreless in its final eight possessions of the game. Meanwhile, the Bulldog offense woke up, scoring three unanswered touchdowns and two field goals en route to a 28-25 comeback win. 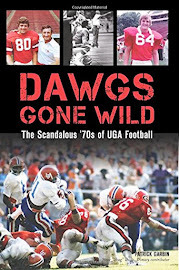 It remains the largest deficit in history that Georgia has rallied for a victory in a football game. Albeit in defeat, Brees was named the bowl's MVP, passing for 378 yards and four touchdowns on 36 of 60 passing. 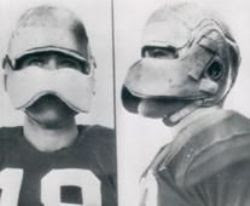 Although, as far as Georgia was concerned, an argument could have been made for placekicker Dorsch as the most valuable Bulldog. The Purdue sophomore placekicker, who ironically would eventually be a first-team All-Big Ten honoree, was 0 for 3 on field-goal attempts and, as mentioned, missed the all-important PAT try with the Boilermakers leading 13-0. Evidently, even a placekicker can struggle and have the shakes the morning of a New Year's Day. Interesting - that team lost to UT, UF, AU and GT. This years team beat all of those rivals and ended up in the same bowl. If you are traveling to Tampa to watch the Bowl game live, the UGA Alumni Association is hosting a Pre- Game tailgate. There will be an all-you-can eat buffet and unlimited premium drinks! 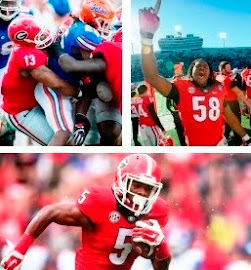 Register at http://www.alumni.uga.edu/alumni/index.php/evites/outback_bowl_evite.